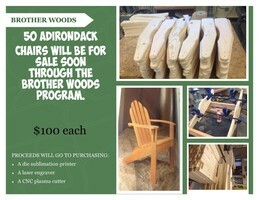 50 Adirondack chairs will be for sale soon through the Brother Woods program.$100 eachProceeds will go to purchasing a die sublimation printer, a laser engraver and a CNC plasma cutter. There will be a blood drive on Wednesday, May 1st from 9-3 in the frontgym. 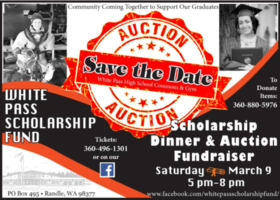 You must be 16 or older, see Mrs. Coleman or any National HonorSociety members for more information. 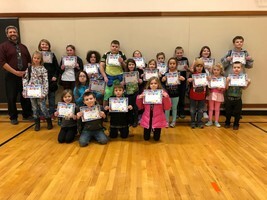 Books and Blankets Big Success! Fast pitch and Baseball Players NEEDED! Santa Shop will be available from December 10th to December 12th.